How To Choose Your Website Name? Your website name should be the keyword rich Niche you discovered in your research! In the previous article we discussed Niche keyword research and how it can help you in the selection of your keyword rich Niche! Your Website Name is the description of your home you are about to build for your online venture. Remember the significance of your keywords is to be able to connect with your audience!! You Do Not need to use those keywords in your Domain Name, it is your quality content using keywords that will be used by the search engines such as Google, Bing and Yahoo, to connect your audience to you! The most important factor is that your Domain Name should be memorable and brandable – standing out as unique and special to you! Google tends to prefer brandable sites! You want your Domain Name short, simple and catchy to make it easier for your audience to remember! If your Domain Name is brandable and easy to remember it is more likely to last! Your Domain Name should be easy to spell and grammatically correct! You Do Not want any numbers or hyphens in your Domain Name because you would have to continually explain your Domain Name and this could possibly lead to a loss of traffic to your site! Hyphens are often used by spammers and you Do Not want to be mistaken for a spammer! You Do Not want any trade names or brand names in your Domain Name because you Do Not want to risk a legal battle! 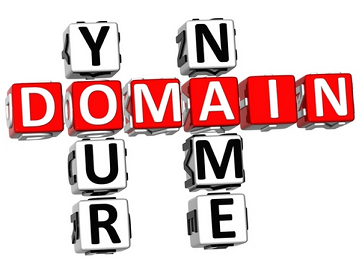 Your Domain Name should describe or suggest your Niche! Your Goal In all these considerations is to have a Domain Name that is people friendly and one your audience will remember, then they will be more likely to return! If you have a keyword rich Niche and you find it brandable and it sounds great to you, fulfilling all these considerations – Awesome! But Remember – You Do Not need keywords in your Domain Name! If your Domain Name is long it will be hard for your audience to remember and to remember the order of the words thus risking being mistyped and misspelled and then they will not find your website. We have all listened to the radio at one time of another! And I for one know that often times when I hear a DJ sharing information I am hoping he plans to repeat the information he has shared, because I didn’t quite understand the information the first time he said it. So think of your Domain Name being spoken over the radio! Would it be easily understood? Would the people listening know how to spell it when they heard it? For instance – if your website name was ez2beme, no one would know without an explanation how to search for your website. So test your Domain Name with the Radio Test! You can set up your two FREE websites at Siterubix without investing in a Domain Name. Yet I would like to suggest that as you begin this adventure you consider purchasing your Domain Name at a name registrar securing that name for yourself! The name registrar that I suggest you use is Namecheap.com. They do not have all the “upsells” of other companies, and they tend to be very quick when updating your settings. The average price of a Domain Name is approximately ten dollars per year. So it is very reasonably priced! It is like owning the house on your internet land! It is the only home I have ever bought at such a reasonable price, lol! Ideally you want the Top Tier Extension which is a .com as they rank the best in the search engines! If you cannot find a .com for your niche then the second choice would be a .org and the third choice would be a .net. Some of more unusual extensions can be enticing but they have not been proven to be able to rank well in the search engines. Without rankings in the search engines no one will be able to find you. I personally do not want to waste my time searching for domain names that may not be available at the domain registrar so I do my research in Jaaxy. I research my keyword rich niche to find the name with the results I am seeking and then in my search results Jaaxy will tell me what extensions are available. I will continue to seek until I find a .com because I know it is easier for people to remember. If you are preparing to buy your domain name and you have not used Jaaxy I suggest you have a list prepared of your best choices of keyword rich name ideas in case your first choice is not available. 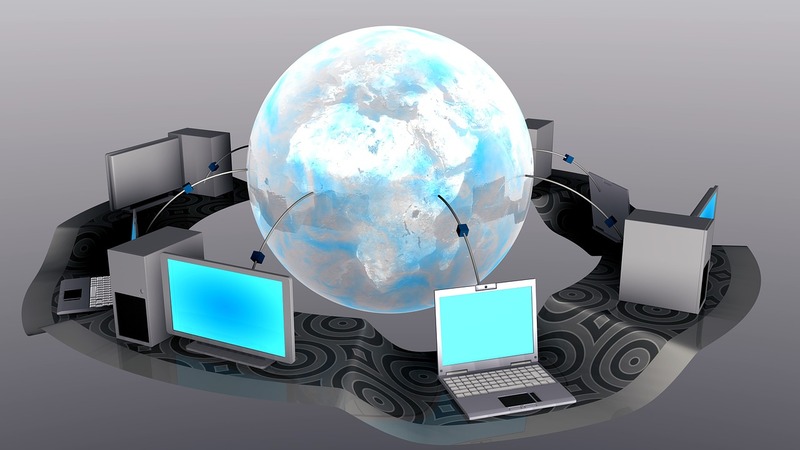 You will need hosting for your website, a Domain Name Server (DNS). I suggest you use the FREE hosting that is included with your FREE Membership at Wealthy Affiliate! If you decide to purchase your Domain Name, at the time of purchase you will want to change your DNS ( Domain Name Server) setting to point to Wealthy Affiliate for their FREE hosting! This training tutorial shows you exactly how to do this simple task. This is just one example of the incredible training available at Wealthy Affiliate! You Can Build Your Website Today! If you have any thoughts or comments you would like to share or any questions please feel free to leave them below! We found this post very interesting and informative. We learned quite a number of new things. You said that our Domain Name should be easy to spell. I couldn’t help but laugh when I read that !! The word ‘Chihuahua’ certainly doesn’t fit this, does it ? The titbit about the fact that spammers use hyphens in their Domain Name is really interesting. We’ll have to remember that for the future. I didn’t know that extensions went .com .org .net If we hadn’t got a .com first up, I think we would have gone for a .net next. This is also interesting. Anyway I’m glad we read this post – we learned a lot. LOL! Chihuahua may not be easy to spell but it is a word that is familiar! I guess if someone is unsure how to spell it they will learn when they look it up! I am so glad that you were able to glean some new information from the article! It is important to me to warn people of online scams and spammers having been scammed before myself! So I am glad that you now knowing about the hyphen will give you a forewarning!